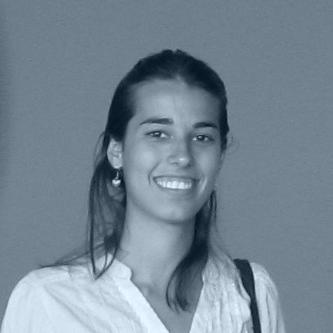 Carolina Passos is an architect and urban designer based in São Paulo, Brazil. This map is based on two data sets: daily activity and the intensity on each place. Feel free to explore it.